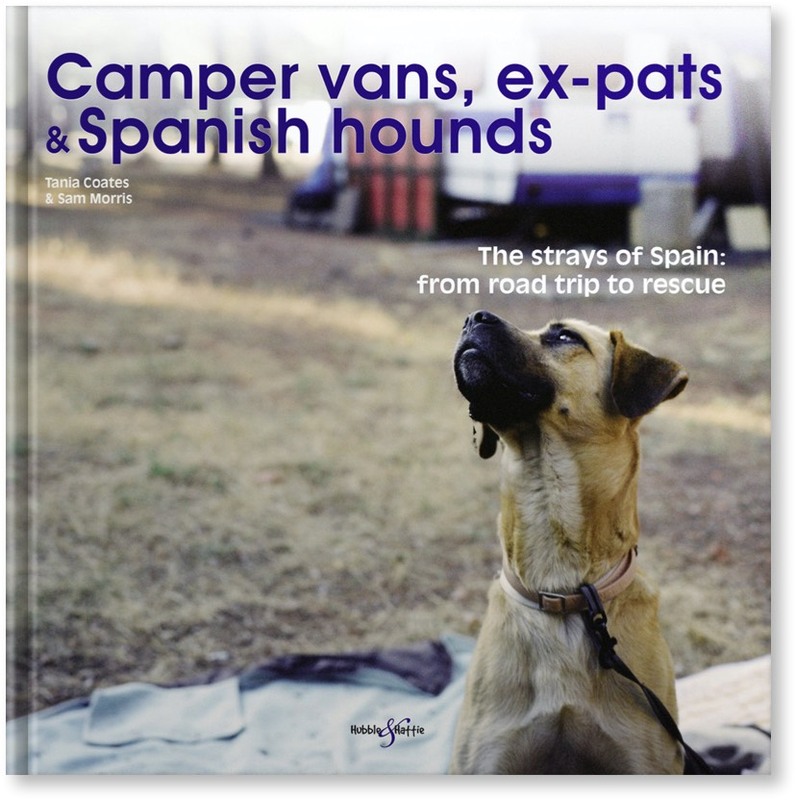 While travelling through Spain in their VW camper van with their rescue dog, Iyela, Tania and Sam come across a stray at the side of the road in a very poor state of health. This is the story of Pedro’s rescue, the situation with regard to animal welfare in Spain (and the British involvement – both positive and negative), and the formation of SOS Animals UK. Compelling case studies are complemented by Tania’s superbly evocative and stirring images. Spain is the most popular holiday destination for British tourists, and the most popular destination for emigrating Brits. 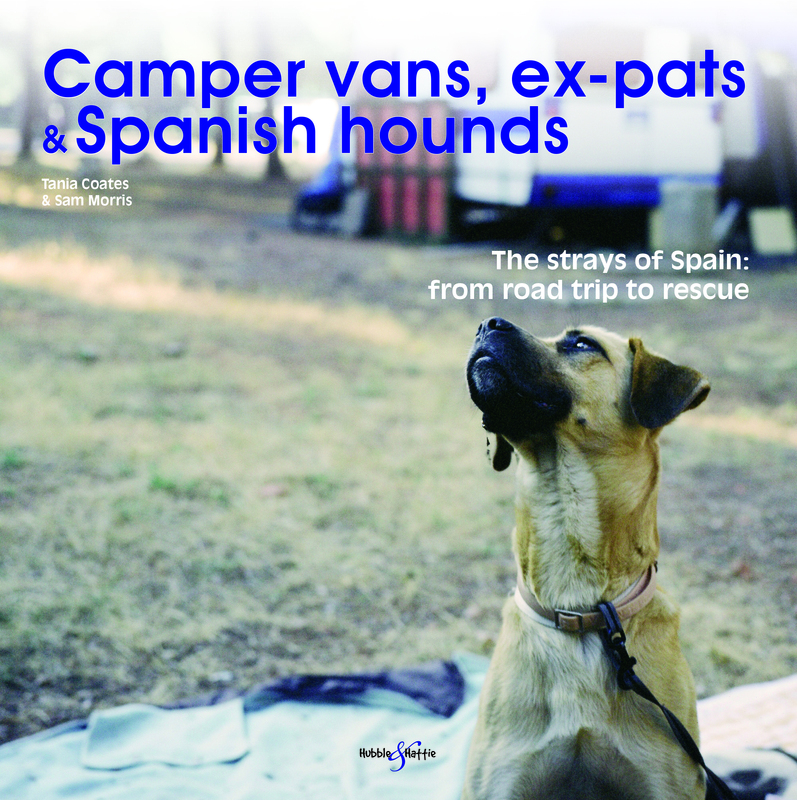 The book highlights the negative and positive British involvement in the Spanish stray dog problem, and also shows how the issue is being addressed by rescue organisations and volunteers. With a firsthand account of finding a sick and uncared for stray on the side of the road, and details of the specific nature of many of the Spanish breeds and hunting pastimes, this unique book reveals a little known face of British and Spanish culture with inside knowledge and insight from all levels. From the Spanish hunting culture to the British tourist culture, a chain of responsibility for the stray dog problem exists that crosses borders and societies. Included are case studies and photos of all aspects of the rescue world, showing just how much can be done with the will and motivation.